Too often a video is planned in the ether by itself as an enhancement rather than a key part of a lead generation campaign. But a video lead generation campaign can be more effective and produce a greater return than lead generation campaigns without videos. 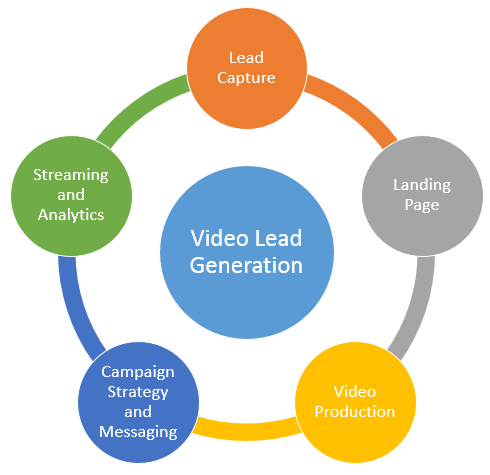 Following are some considerations to enhance your video lead generation campaign. When creating a marketing campaign do not think of a video as an enhancement to the campaign, think of it as the core of the campaign. 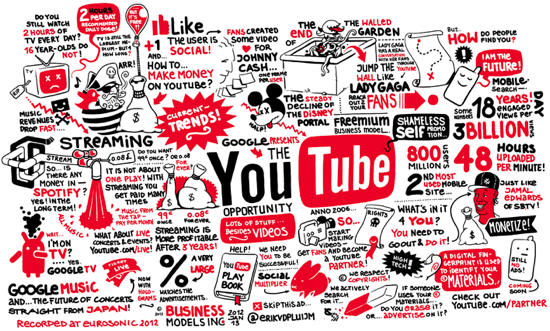 Videos convert better than anything else online today so it should be the star of the campaign. When planning the video make sure it includes all of the best practices for a great campaign and consider issues related to good practices for video such as the length of the video. Make sure that the video is self-contained and presents its main message at the beginning of the video. 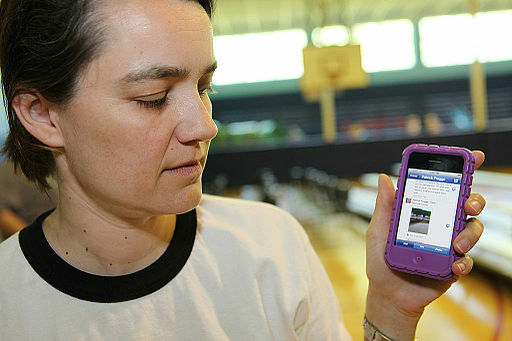 Include at least two call to actions in the video, one towards the beginning and one at the end. When creating the script make sure to keep the script to 145 words or less so you can keep the video to about 60 seconds. Shorter videos are overwhelmingly preferred by viewers. Be assured that the video articulates the message well and its call to action are consistent with the lead generation campaign. Keep it short and drive the point through in as entertaining a manner as possible to keep them watching. 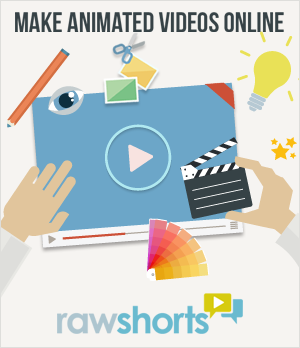 Since you may need to address different pain points and different audiences; services like http://rawshorts.com will help to quickly and easily make different variations of the video so each audience is addressed with a unique video targeting them specifically. A video needs to stream well in all streaming formats in order to be compatible with the many streaming formats currently available. For example Apple does not work with Flash so you need video in various formats. 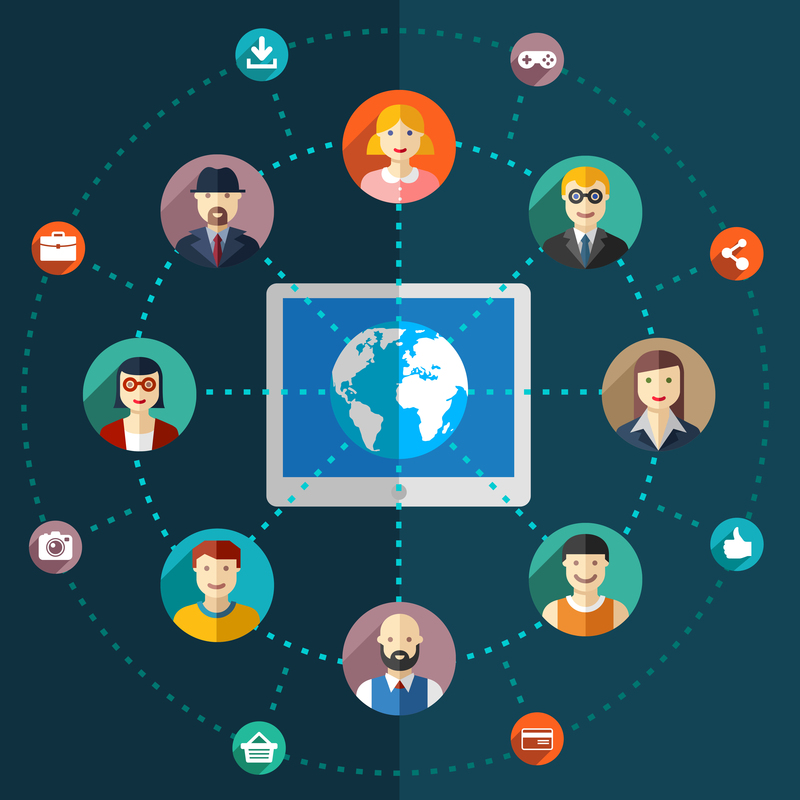 You also need to distribute it across many different social networks and video streaming sites so using a video distribution platform such as http://tubemogul.com helps do it efficiently. Also these kinds of services give you great analytics on the video itself. Video analytics are super important to measure the impact of the video itself and can tell you how effective the video itself is. While a video must stand on its own for when it is found outside your site, a good landing page can support the conversion rate of the video. Landing pages can help reinforce the message and get visitors to play the video so it delivers its message and call to action. As well, the video landing page can have its own call to action to support those few that for some reason do not want to view the video. A good video landing page makes the video its focus and aids it peripherally in improving its conversions. 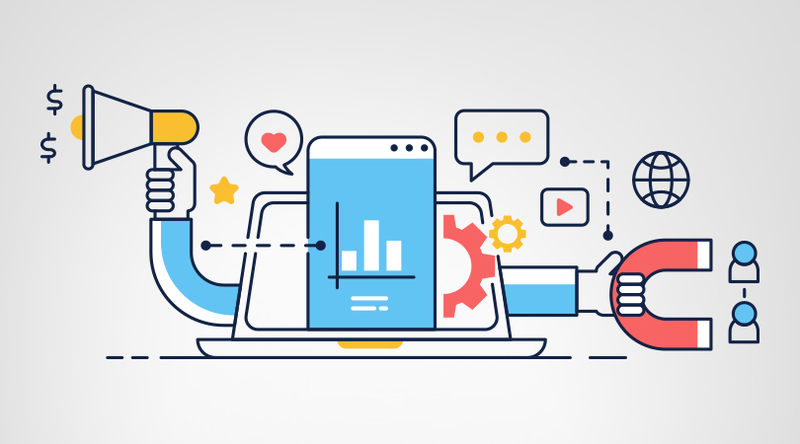 The lead capture portion of the landing page should be short and collect the most essential information only so that visitors do not get turned off by the amount of information required. The video can show and promise the rewards for filling out the lead capture form. With enticement from the copy on the video landing page and the lead generation video itself, lead generation can be greatly enhanced. Make sure you have a plan on how you will use the captured data in your video lead generation campaign so you can act on it quickly and effectively.